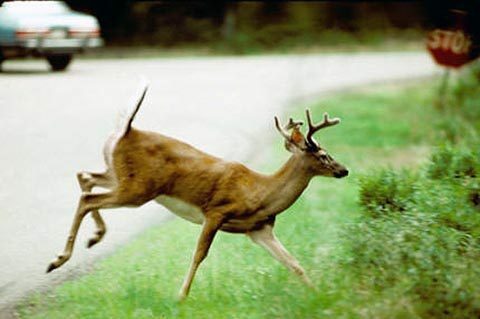 Chattanooga, TN – The Tennessee Fish and Wildlife Commission held its July meeting and among the agenda items, heard a report on a chronic wasting disease (CWD) plan, a report on a long-range deer strategic plan, and a reservoir fisheries habitat update. The TFWC was holding its first meeting since May and returning to the Scenic City for the first time since October 2015. Greg Wathen, of the Tennessee Wildlife Resources Agency director’s office, gave a report to the commission on the progress of the TWRA chronic wasting disease (CWD) Response Plan draft. The plan is divided into four areas. Tennessee Fish and Wildlife Commission July meeting reported on a chronic wasting disease (CWD) plan, a report on a long-range deer strategic plan, and a reservoir fisheries habitat update. Nashville, TN – The Tennessee Wildlife Resources Agency is reminding hunters, who travel beyond the state border, that they must be mindful of import restrictions before they return home. The restrictions are in an effort to keep chronic wasting disease (CWD) out of Tennessee. 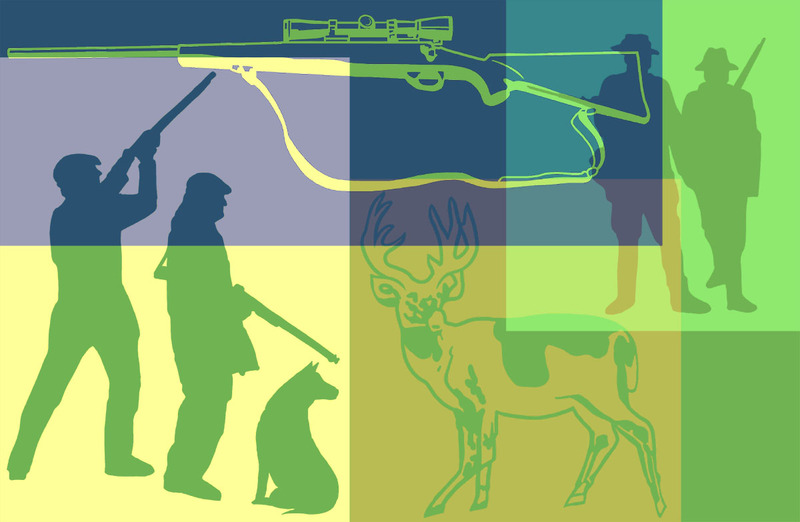 The TWRA is concerned about hunters who pursue big game out of state in the cervid family, which includes white-tailed deer, elk, and moose. Currently, 24 states and two Canadian provinces are CWD positive. Tennessee Wildlife Resources Agency wants hunters to know the importance of importation restrictions.